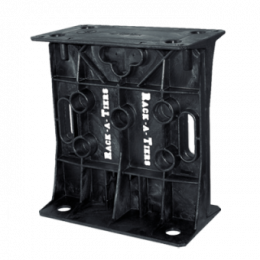 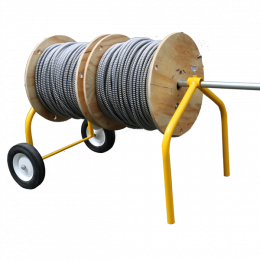 E-Z Roll Wire Rack – Rack-A-Tiers Mfg. 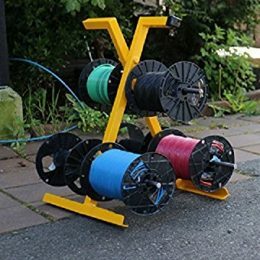 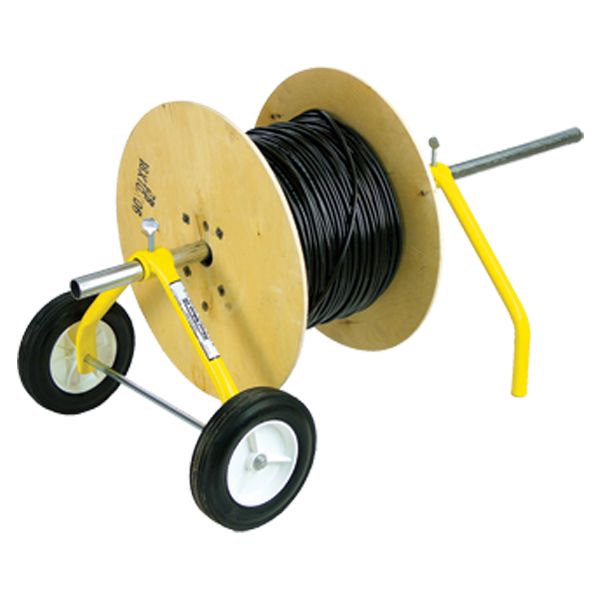 The E-Z Roll Wire Rack is the ultra compact and collapsible wheeled wire dispenser. 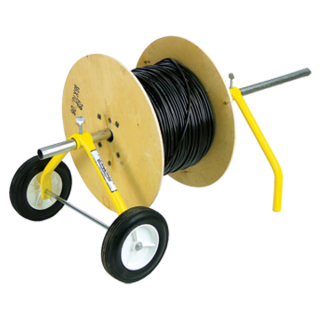 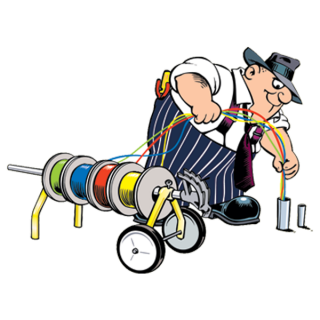 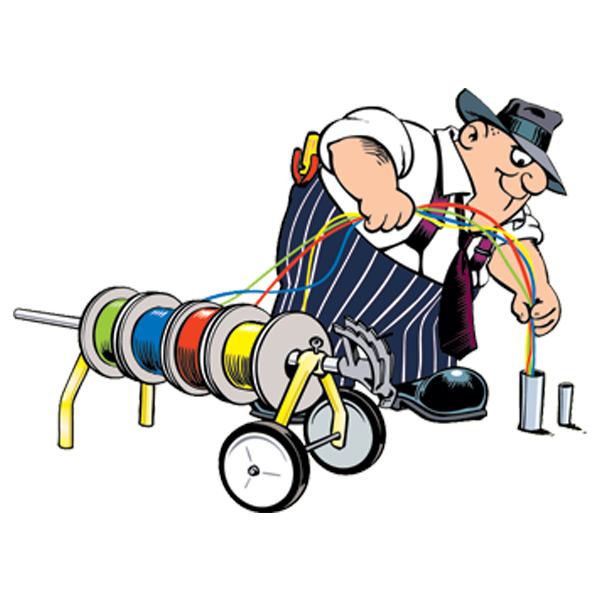 When you’re ready to pull wire, wheel the E-Z Roll into position and dispense wire directly from your pipe bender or 1″ EMT. 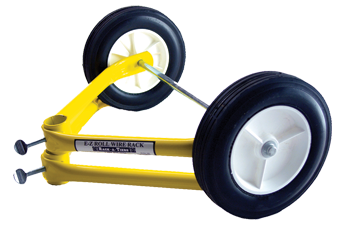 Collapsible for easy storage and handling.